Ethan Irish is a senior at GLHS. 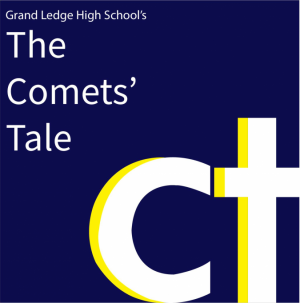 This is his first year in The Comet's Tale. In his off time he hangs out with friends, plays baseball, and plays Fortnite. Known for being part of the Terrific Ten in the "Dawgz" group chat.